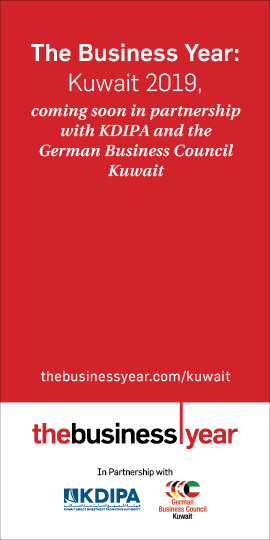 KUWAIT: Gulf Business Machines, in partnership with International Data Corporation (IDC), has released a study highlighting the need for organizations to overcome the organizational and technology barriers in the path of their digital transformation. The whitepaper titled ‘Breaking the Deadlock and Accelerating Digital Transformation’, released at GBM’s inaugural DX Summit, explains the ‘digital deadlock’ organizations face and identifies specific strategies to revitalize their digital transformation projects. Based on recent studies done by IDC, it is expected that by 2022, more than 60 percent of the global economy will be digitized. Global IT-related spending on digital transformation is also expected to reach $7.5 trillion. 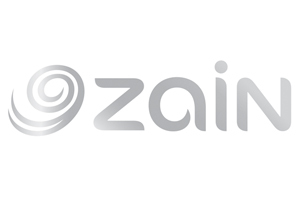 According to IDC’s CIO Survey 2018, 53 percent of large enterprises in the Gulf countries (excluding Saudi Arabia) are currently undergoing digital transformation, while 19 percent are about to commence, and another 25 percent are planning their digital transformation. Regionally, the public sector organizations are leading the way, driven by federal and state-level transformation strategies. The banking, retail, healthcare, telecommunications and oil and gas companies have also initiated digital transformation projects. However, the whitepaper indicates that nearly 60 percent of organizations globally are trapped in a ‘digital deadlock’. While many organizations are able to execute relatively smaller digital projects within departmental or functional silos, a large proportion of them are unable to move beyond these ad hoc digital projects and scale transformation across the organization. The whitepaper outlines that digital transformation can be achieved when organizations develop an agile, scalable and secure technology infrastructure, build a robust information architecture, and re-design and efficiently automate business processes. As a result of this transition, organizations can expect greater agility, improved efficiencies, transformed customer experiences and opportunities for new revenue generation. 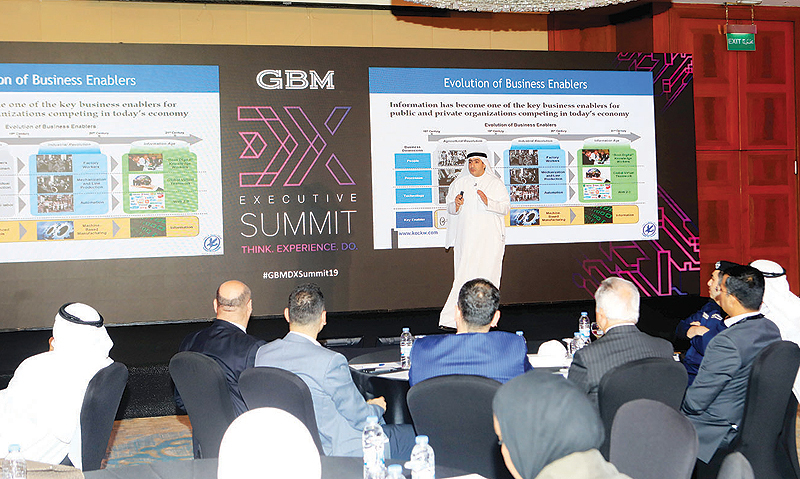 The first edition of the GBM DX Summit created a platform for businesses in Kuwait to engage in and experience breakthrough innovations and technologies, which would enable them to put digital transformation into action. Leading industry analysts and practitioners came together to discuss ways to break the current digital transformation deadlock, and digital experts also provided guidance and insights into best practices to overcome the challenges companies face in the path of digital transformation. In addition, CIOs and line of business executives from leading global and local companies were brought together in sessions curated to offer advice based on their own digital transformation journeys.